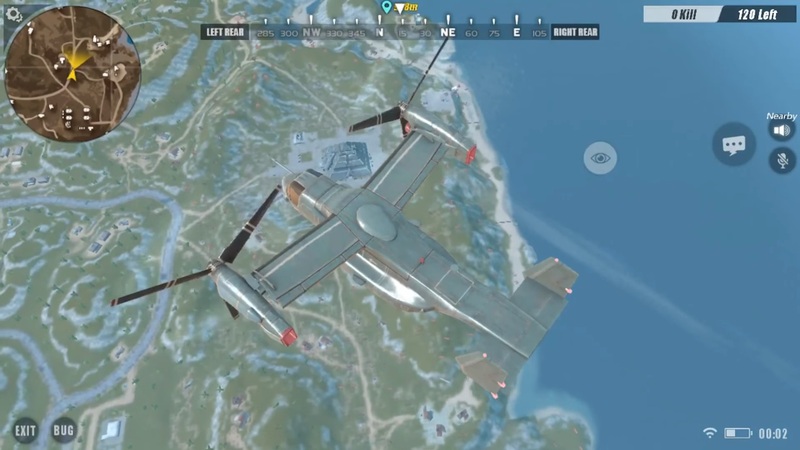 If you’ve been enjoying Rules of Survival by NetEase Games, you may be wondering how to branch out and play Squads and Duos, and how to add your friends. While many players prefer sticking with the game’s Solo Deathmatch mode, others find it easier to win when playing with friends in modes like Squads and Duos. However, the process of jumping into Squads and Duos can be challenging at first. Because of this, we put together a guide on how to play Squads and Duos, and how to add your friends in Rules of Survival! Knowing how to add friends can help when playing Squads and Duos in Rules of Survival. Because you’re required to play with other people in Squads and Duos, it helps to know how to add friends in Rules of Survival. To add friends in Rules of Survival, all you need to do is tap the person icon located at the top right of your screen. This will bring up your Friends menu. Here, you can see people you matched up with during your previous game, and other players regardless of whether they’re online or offline. Additionally, you can open up your Friend Requests and accept any requests that may be pending. To expand your roster of friends, you can always click on the “Add” button to view a menu of recommended players. You can send Friend Requests to these people, or add specific friends by searching for their unique player tag. After you know your friend’s player tag and have found their tag in the search, send them a Friend Request and wait for them to accept it. With your roster of friends set up and ready to go, you’ll have more options available to you when playing Squads and Duos in Rules of Survival. Below, we'll walk you through the process of playing Squads and Duos in Rules of Survival. Playing Squads and Duos in Rules of Survival is as easy as playing Solo Deathmatch. The hardest part is finding people to play with, as Duos require one other player while Squads require three other players. If you don’t have any friends to play with, Rules of Survival will match you with random players via matchmaking queue. Alternatively, if you have friends online, you can always invite them to your Party and jump into either Duos or Squads. Note that Squads and Duos can be a bit more challenging than Solo Deathmatch. Make sure you work together with your teammates, and always watch each other’s backs. With a little practice, you and your friends will be the masters of Squads and Duos in Rules of Survival! There you have it, a look at how to add friends, and how to play Squads and Duos in Rules of Survival. Wondering where to find the best loot in Rules of Survival? Click here to check out our guide on finding the best loot in Rules of Survival! 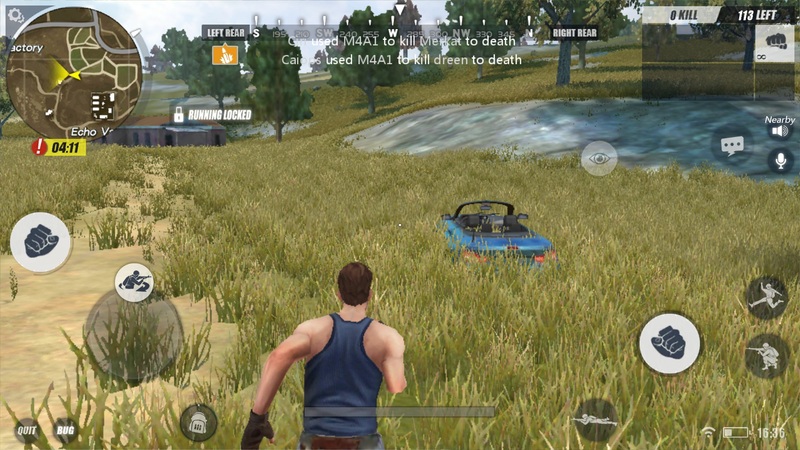 By reading through this guide, you should now know how to add friends, and how to play Squads and Duos in Rules of Survival.